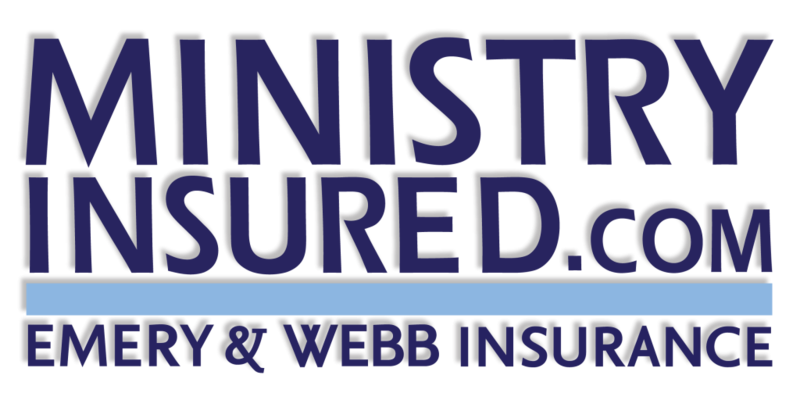 General Liability protects your church when people are injured or when you are liable for property damaged. Whether you own or rent your facility, liability coverage is needed to protect you from claims occurring both on and off your premises. This insurance provides for the cost of defending you in court and paying judgments and settlements, even if the lawsuit is fraudulent. A common example is the parishioner who slips on the icy sidewalk outside and decides to sue the church for their medical bills. Even the kindest parishioner can be forced into this situation if they don’t have health insurance and needs to pay for medical treatment.